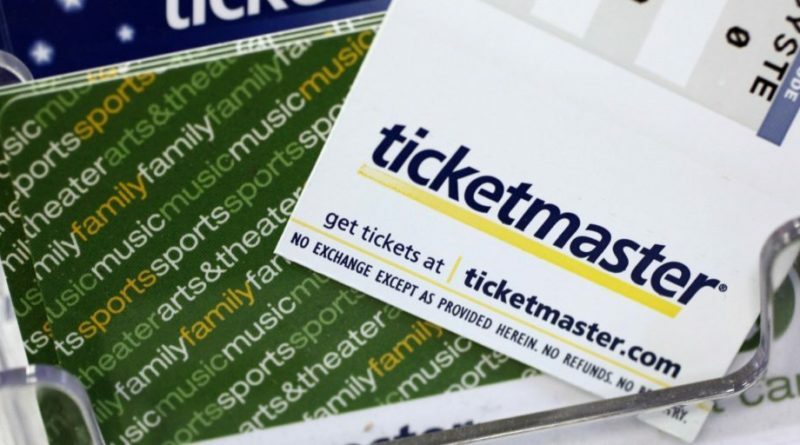 As disclosed by the company on June 23, around 5% of all Ticketmaster UK users were affected in a cyber attack. The hackers may have accessed user data, including payment information. The affectees predominantly include people from the UK. Reportedly, the hackers exploited their chat widget powered by Inbenta Technologies. After detecting the presence of malware on this third-party product, Ticketmaster disabled Inbenta chat for all its websites. However, they suspect that the unknown hackers may have extracted important customer details by then. Ticketmaster informed their customers about the incident via email. They have asked them to update their login credentials and monitor their bank account statuses. They have also sent out emails to affected customers. Those who have not received such emails supposedly remain unaffected by the breach. Yet, they urge their customers to remain careful about their security. As compensation, they are also offering a one-year identity monitoring service to affectees with a leading service provider. The victims of this Ticketmaster data breach living in UK, Australia, New Zealand, France, Germany, Spain, and Ireland can apply for this service by filling out an online form.